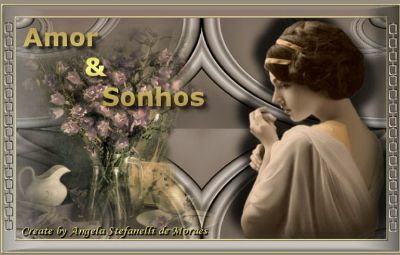 Lupe's Awards has the honor of grant to your beautiful website "Amor & Sonhos" its Gold Award, because of its very nice design, interesting and high quality content and easy navigation. Please receive our sincere congratulations. The Mitchell Families Online met all the requirements of our criteria, presenting a nice design, a quality content and a logical and easy navigation, which is why we are pleased to grant our Gold Award for this website, congratulations! 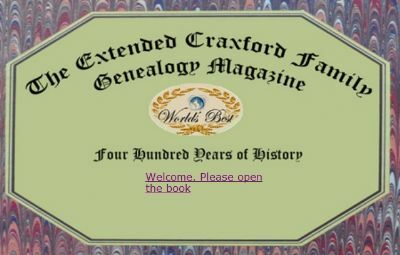 The Extended Craxford Family Genealogy Magazine presents a nice design, a very interesting content and an easy navigation, Lupe's Awards are honored to grant to it our Gold Award. Well done! 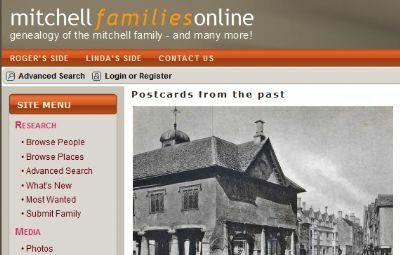 A Family with four hundred years of history deserve to have his history presented in a great website like this.